Note to that it isn’t possible to restore AC individually. All restore procedures restore all your app settings/data from your latest backup. 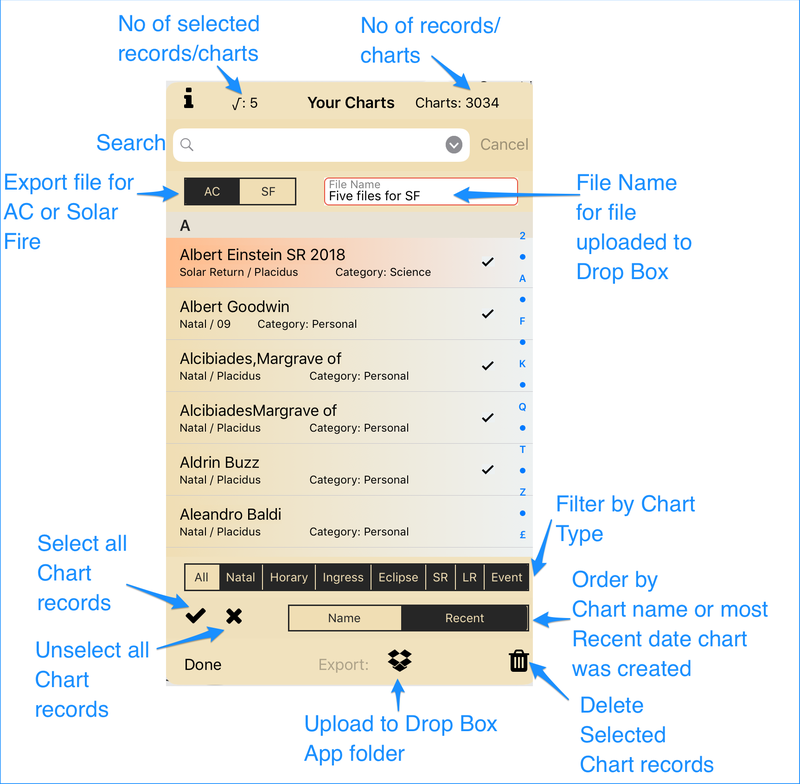 The AC database: AstroConnexionsUser.sqlite3 – a SQLite database. 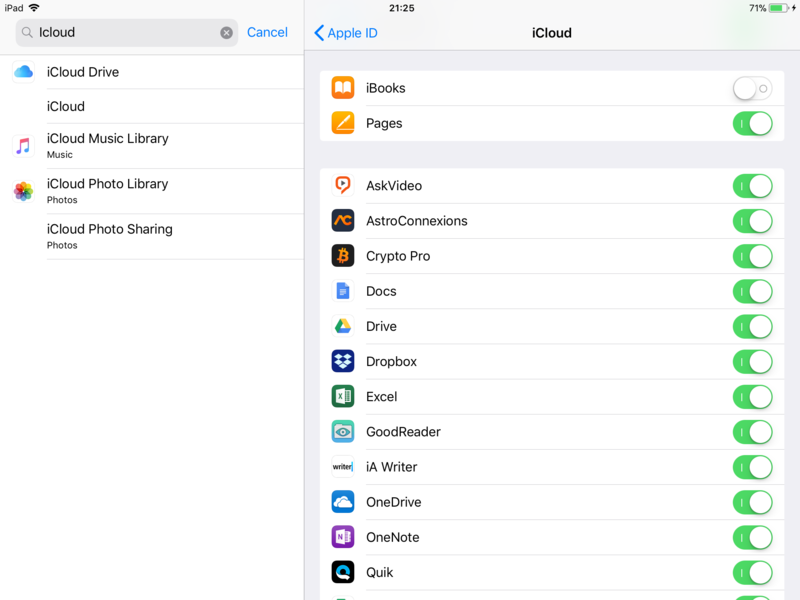 My iPad – note backup for AC is set automatically.